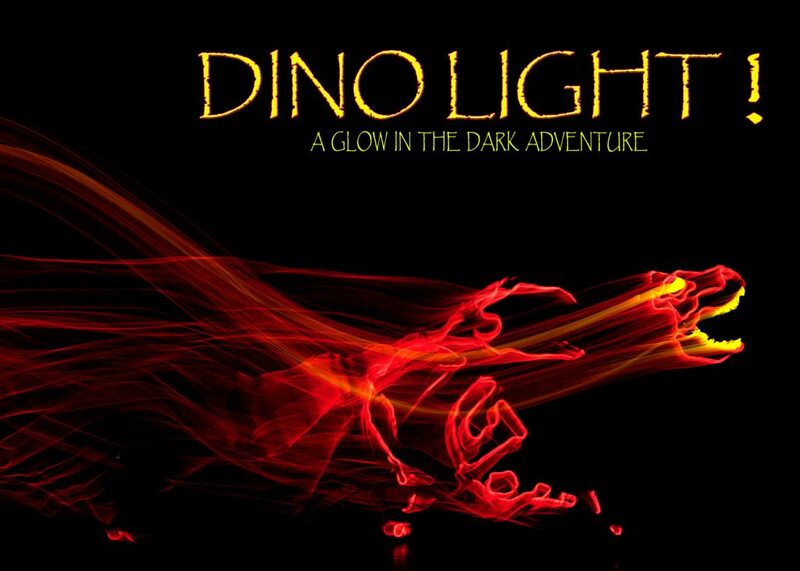 AT&T Performing Arts Center presents Dinolight! Join a scientist with magic powers as he brings a friendly dinosaur to life. When the dinosaur wanders away from home, he discovers a wonderful world full of creatures that light up the darkness and help him find the true meaning of love. You won’t want to miss this action-packed performance! The Contest begins at 12:01 AM Pacific Time (“PT”) on Wednesday, January 23, 2019 and ends at 11:59 PM PT on Wednesday, February 6, 2019 (“Entry Period”)—Any entries received after the Entry Period will not be eligible for judging.